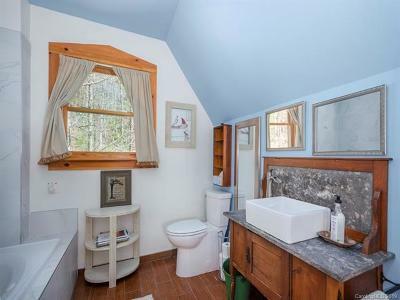 Come view this unique property. 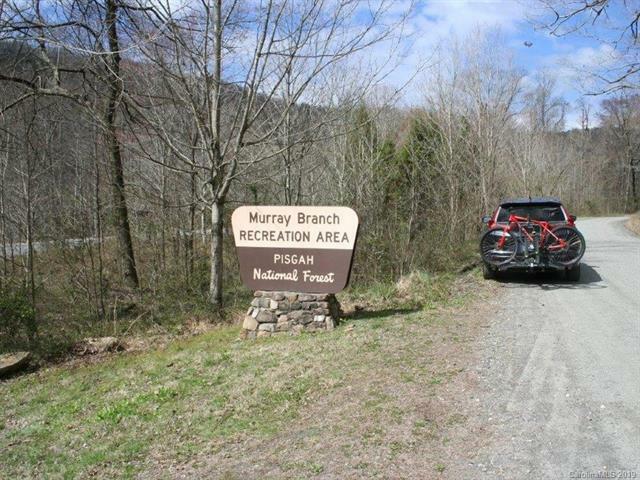 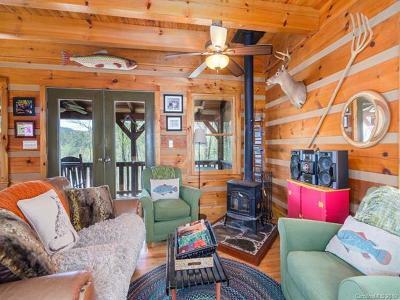 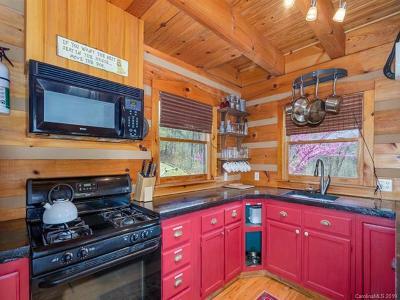 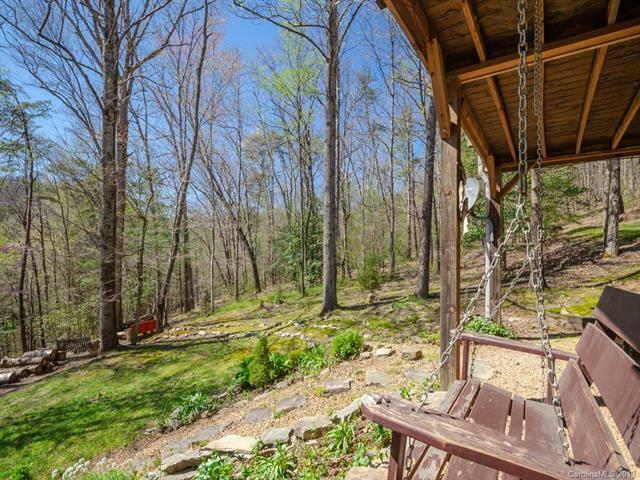 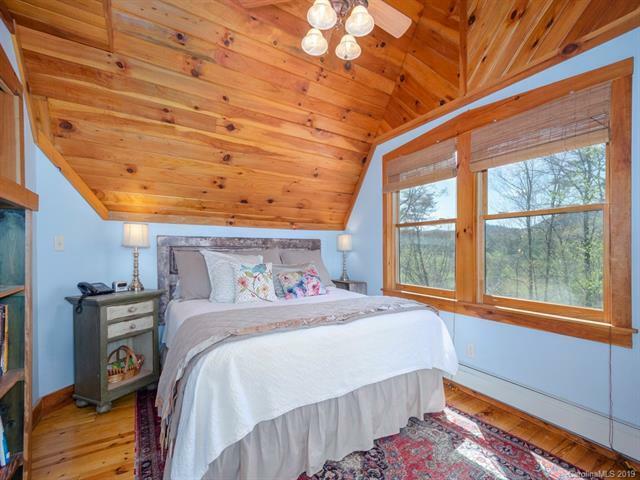 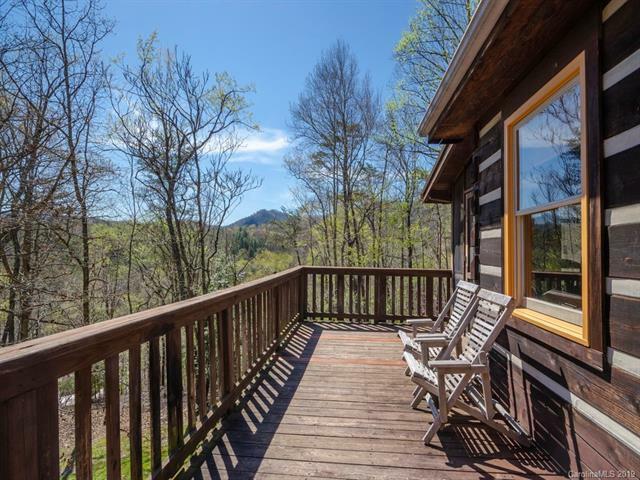 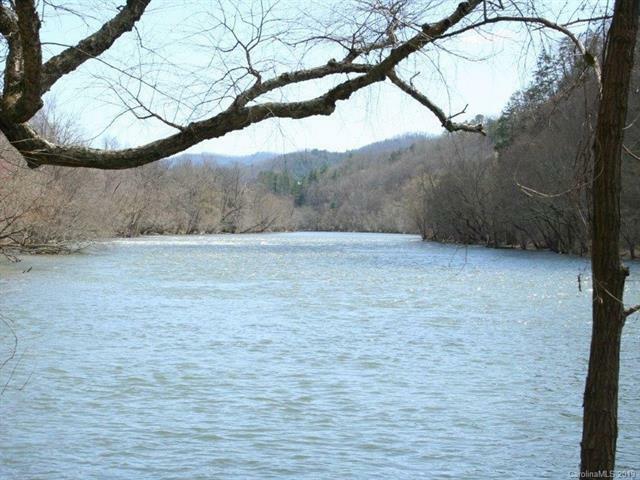 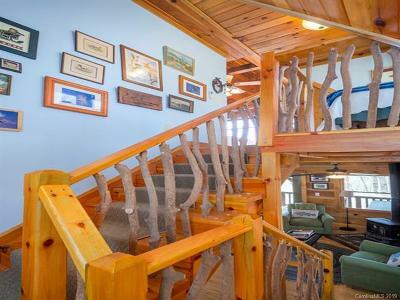 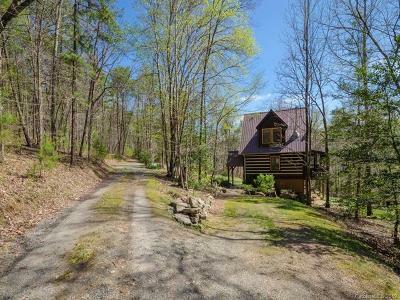 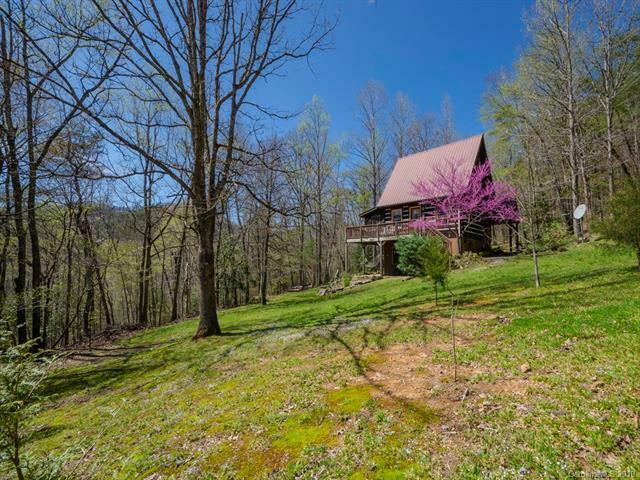 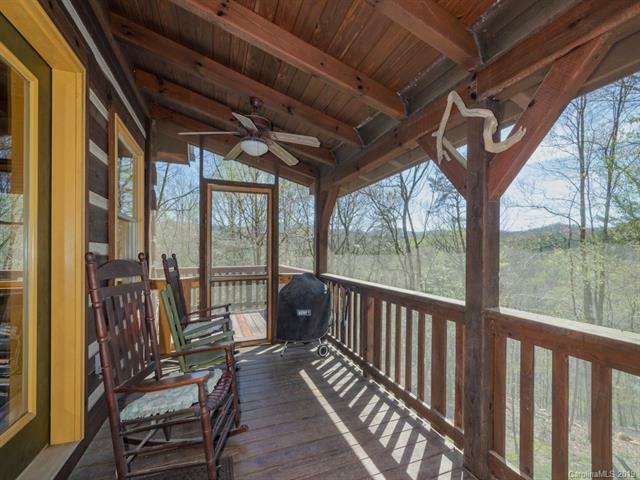 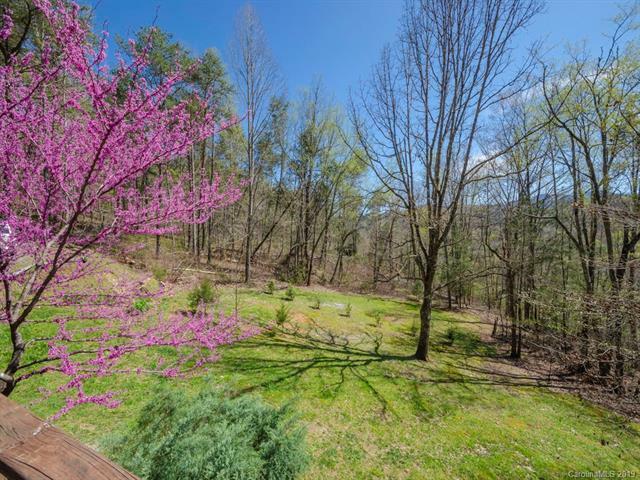 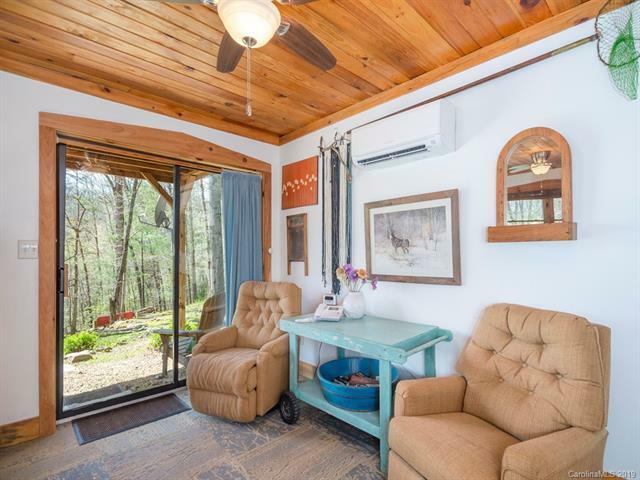 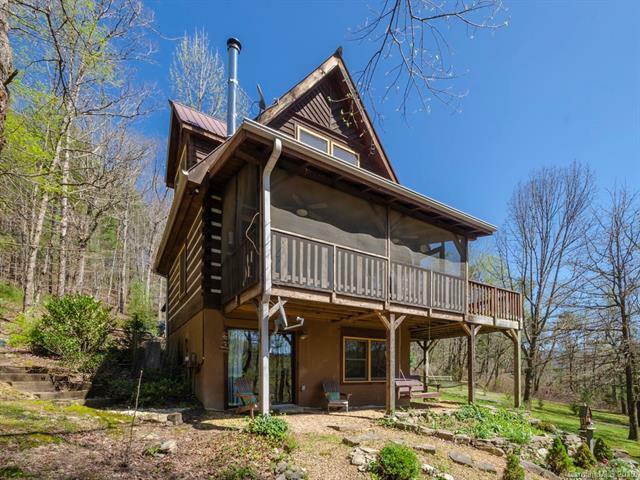 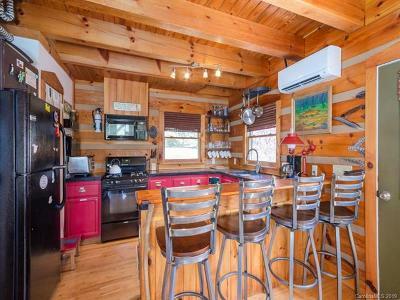 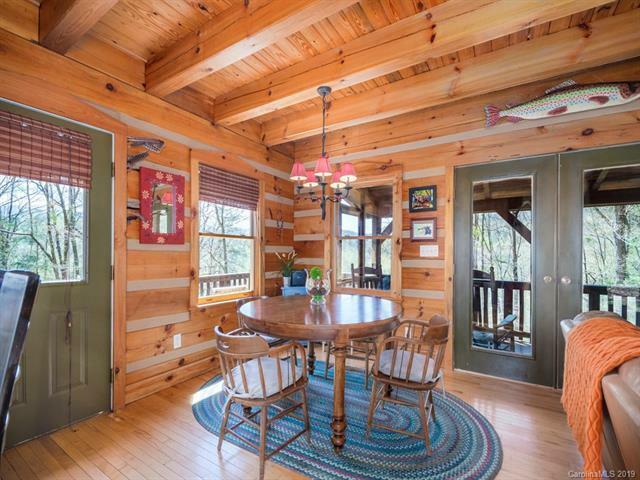 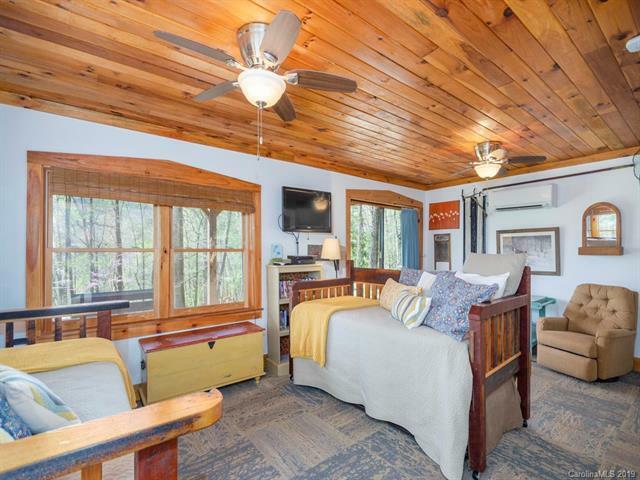 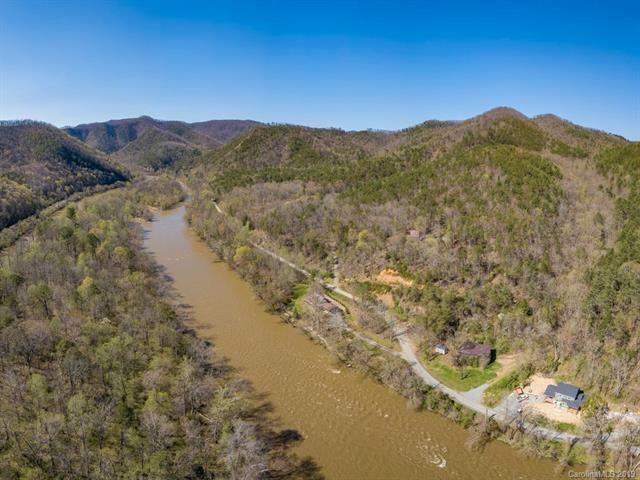 The Pisgah National Forest is your back yard, and enjoy the sounds of the French Broad River as you have your morning coffee on the screened in porch. 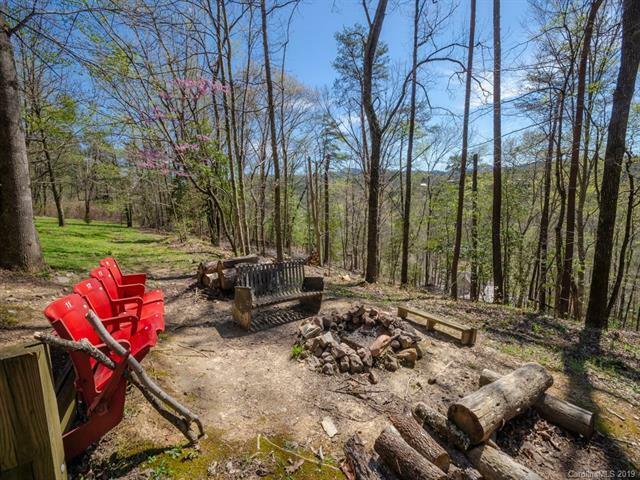 Or sit by the fire pit and listen to nature at it's best. 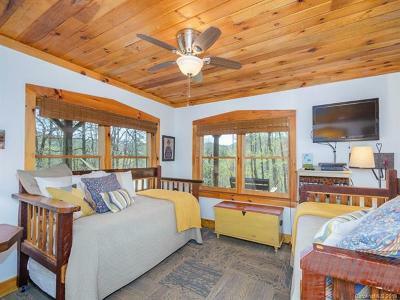 Currently being used by the owner and on a vacation rental program with good rental history that can be provided upon request. 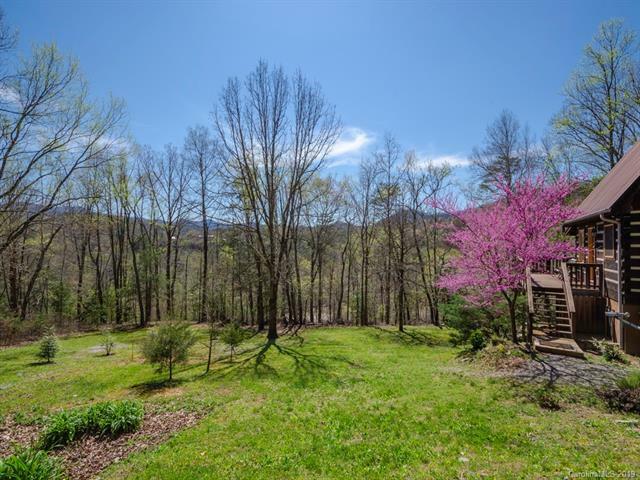 According to recent survey, two lots each of 2.806 acres. 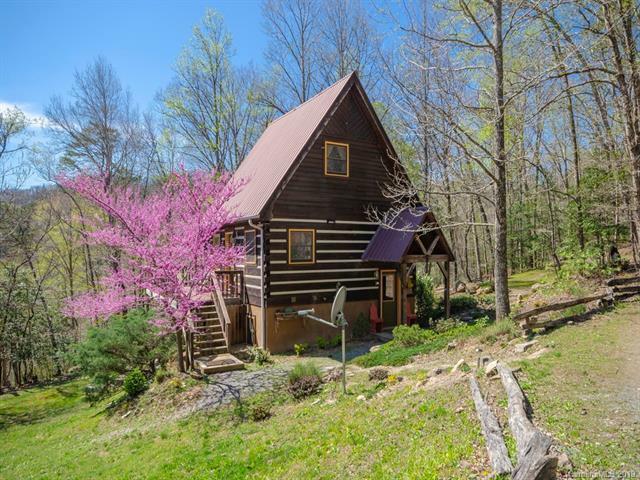 Each lot is allowed two dwelling units via cc&r's . 4 bedroom septic installed on the dwelling unit lot. 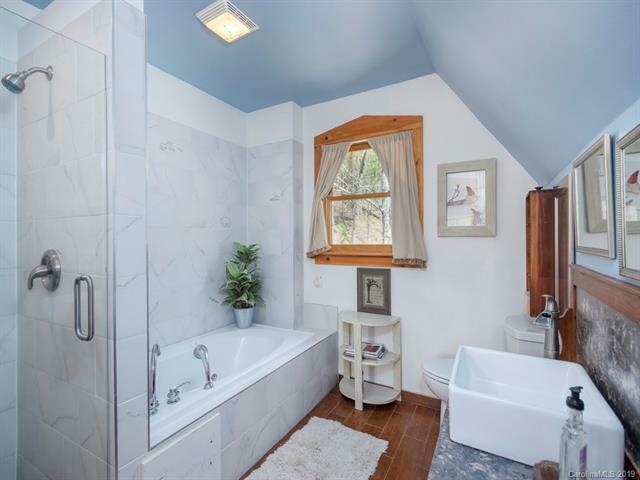 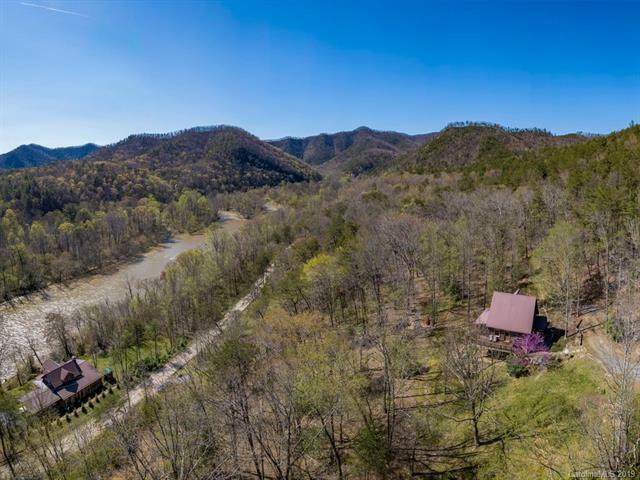 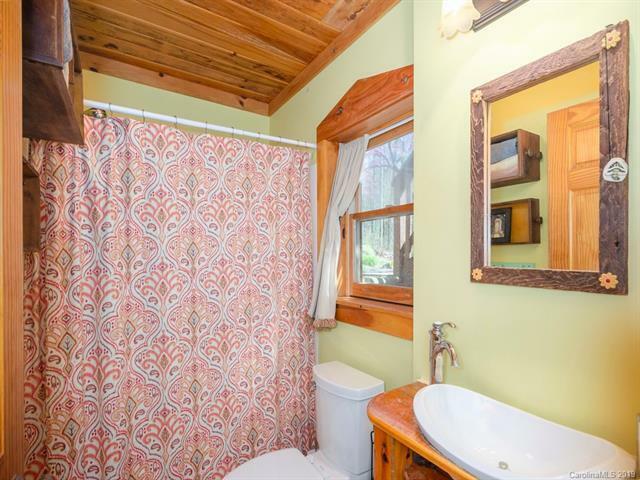 This is a must see for your client wanting privacy, short drive to the quaint town of Hot Springs that is income producing.